Weddings are, no doubt, one of the few most expensive endeavors you will ever find yourself in throughout your whole life. However, more and more people in Singapore and all over the world are proving that this isn’t the case – instead, there are many reasons why you’re actually better off with a smaller one. 1. Your wallet will thank you for it. 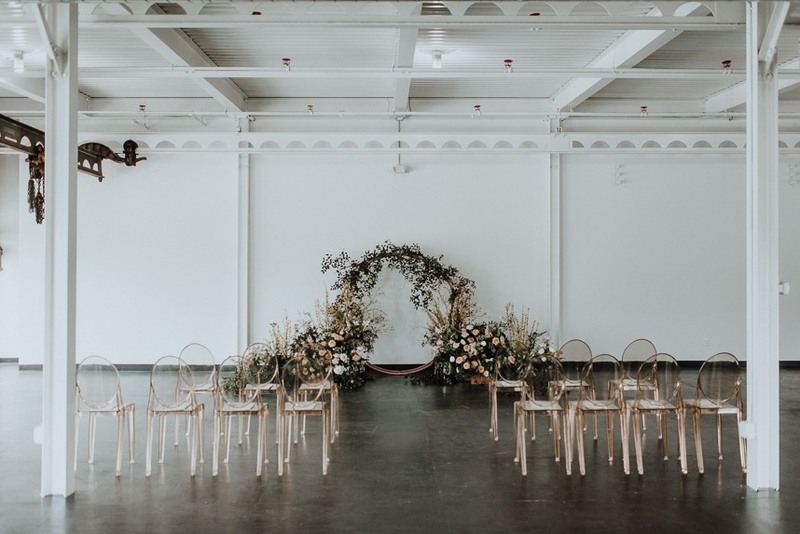 While you may have saved up enough for a traditional wedding complete with a large venue and an after-party that can seat up to more than fifty (or in some cases, even a hundred) guests, think of how much you will save when you cut the spending. 2. A luxurious honeymoon can be made with a smaller wedding. 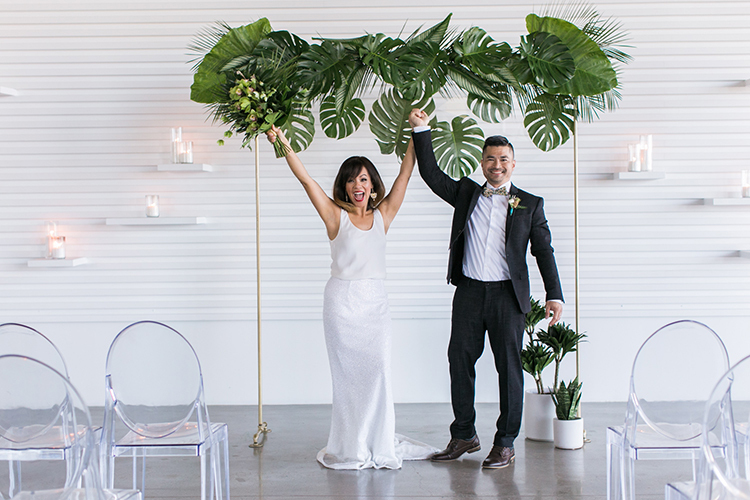 The more you save on your wedding, the more you can splurge on the honeymoon (and much-needed break) without having to settle for the second choice just to make your expenses fit. 3. It forces you to open up lot of new avenues (literally). When the budget is limited, the limits of your imagination and creativity are stretched. 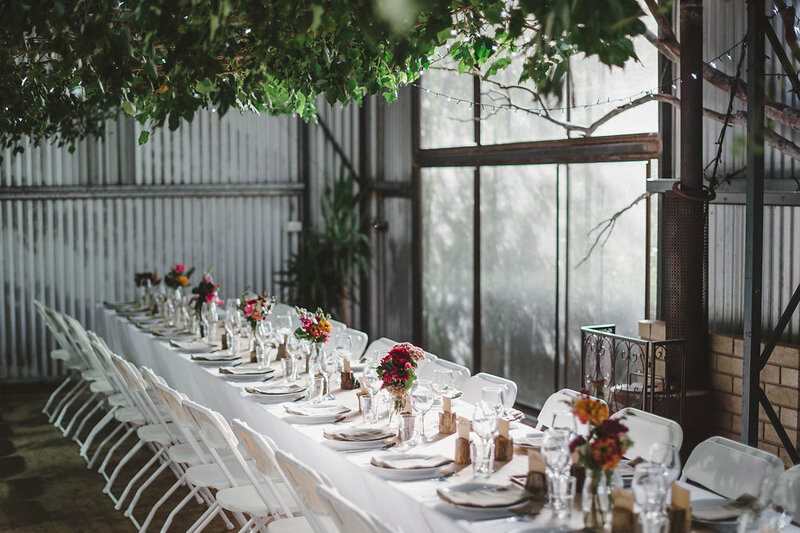 The same goes for the number of wedding guests – when you don’t have a lot, you can opt for venues that are cheaper without compromising on the style. For instance, think of the Botanic Gardens, or even the Singapore Arts Museum as a possible venue. For a cozier touch, you can even hold your wedding on a nearby private island. 4. A more intimate setting allows you to better interact with your guests. While large weddings with a lot of guests may seem amazing at first, actually being in and organizing one means that you’ll get drained almost immediately as you try to interact with as many as you can. With a smaller wedding, you actually get to interact with your guests, and settling for pictures can get less awkward when going from one table to another. 5. You actually get a few moments alone with your partner. everything has been packed up, and they would usually be too tired to do so because of a long day of stress. It also helps if you feel tense around a lot of people, as a few moments alone with your partner will help you to relieve the unease. With a slow dance, you can soak it all in and relish the first moments of the rest of your life together.